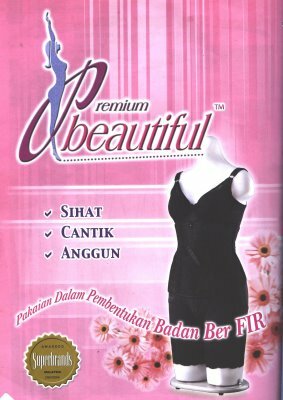 The number ONE health corset in Malaysia. Had been established in Malaysia almost 20 YEARS. It uses and is EMBEDDED with FAR INFRARED RAY (F.I.R) technology mainly for improving blood circulation. 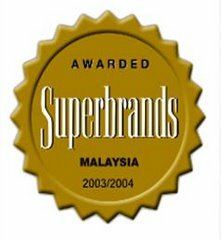 The corset had been awarded as SUPERBRAND! Designed 70% for HEALTH and 30% for BEAUTY. It is a MUST-HAVE Corset for ALL WOMAN. With the consistent usage of this corset, weight and inches can be reduce. Quickly helps to reshape your body back to pre-pregnancy figure. I will write more on the Premium Beautiful Corsets in my next posts.. Testimonials from users will come soon!! 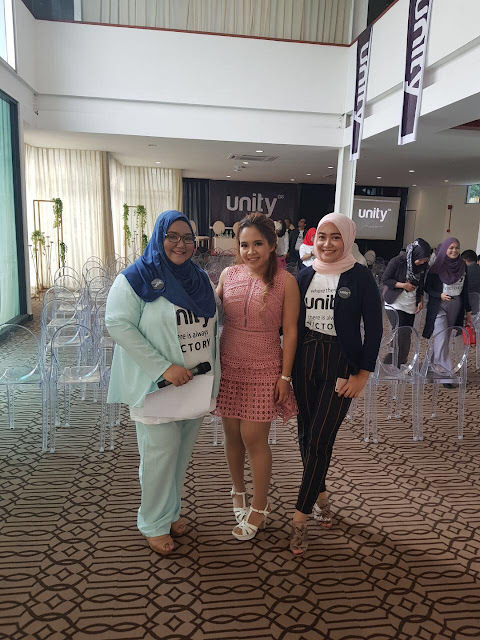 akak esok ada tak kat bengkel PB kat shah alam?